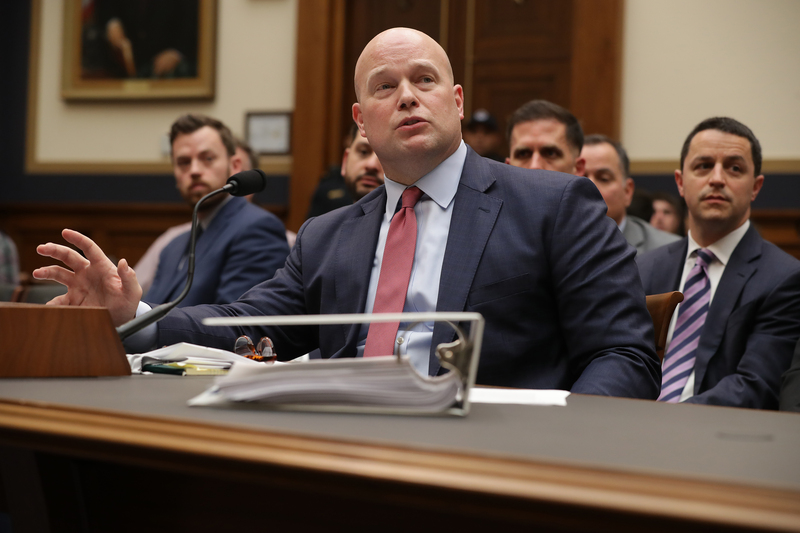 President Donald Trump weighed in Saturday on the “hatred and scorn” coming from House Democrats questioning acting Attorney General Matthew Whitaker during a hearing Friday. Trump’s nominee to permanently take over as attorney general, William Barr, could be confirmed by the Senate as early as next week after a Senate panel voted to advance him Thursday, reported CNN. Many of the Democrats have reservations about Barr that hinge on how he will treat Mueller’s investigation. “I can assure you [Barr] has a very high opinion of Mr. Mueller and he is committed to letting Mr. Mueller finish his job,” Republican South Carolina Sen. Lindsey Graham said Jan. 9 after a meeting with Barr. Barr served as attorney general from 1991 to 1993 in the George H.W. Bush administration.